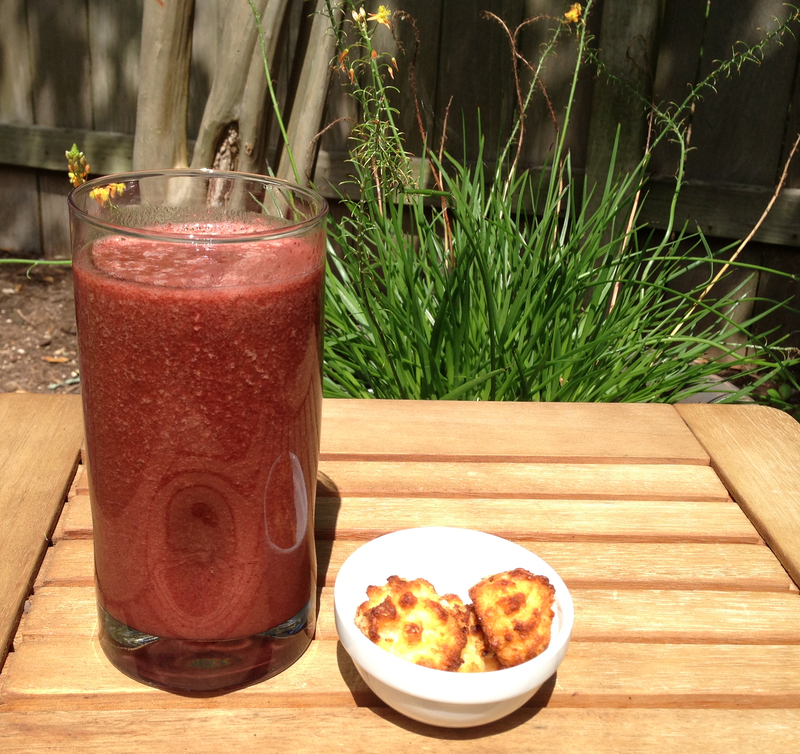 Take a trip down Memory Lane with the nostalgic taste of this Cherry Popsicle Smoothie! I love smoothies! Even after 12 weeks of nothing but soup and smoothies post jaw surgery, I still love smoothies! 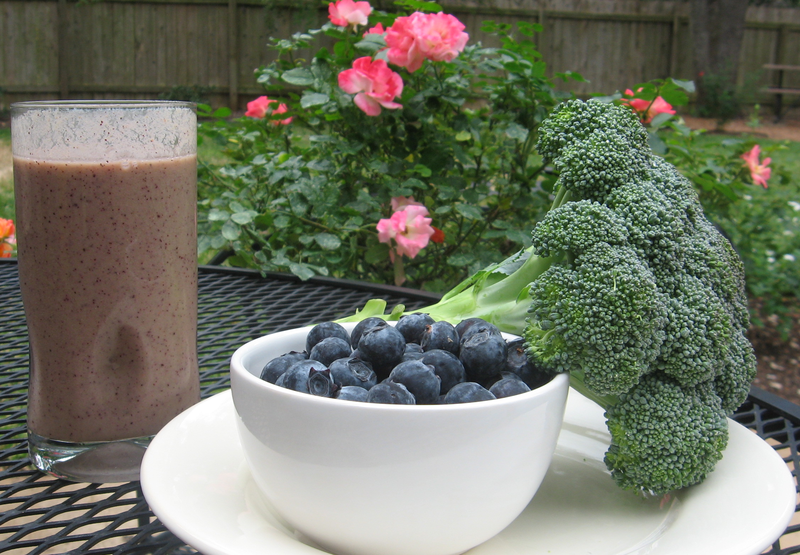 I especially enjoy adding all things green to my smoothies. 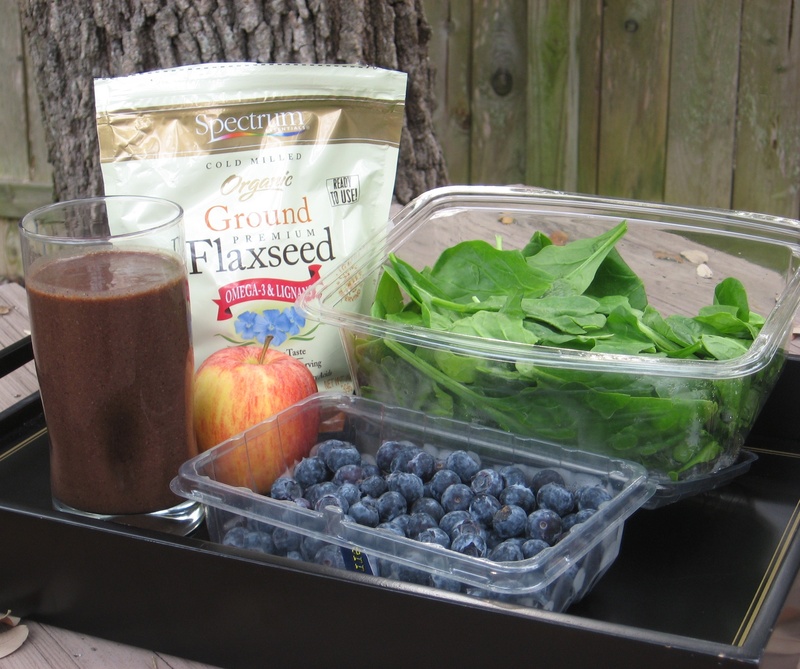 This smoothie tastes like childhood to me – and I promise that you cannot taste the spinach. Your kids won’t even know it’s in there if you don’t tell them. It’s that good! It’s super-tasty, really easy, and reminds me of fun Michigan summers with lots and lots of cherries! Note: I tend to like my smoothies a bit on the runny side. 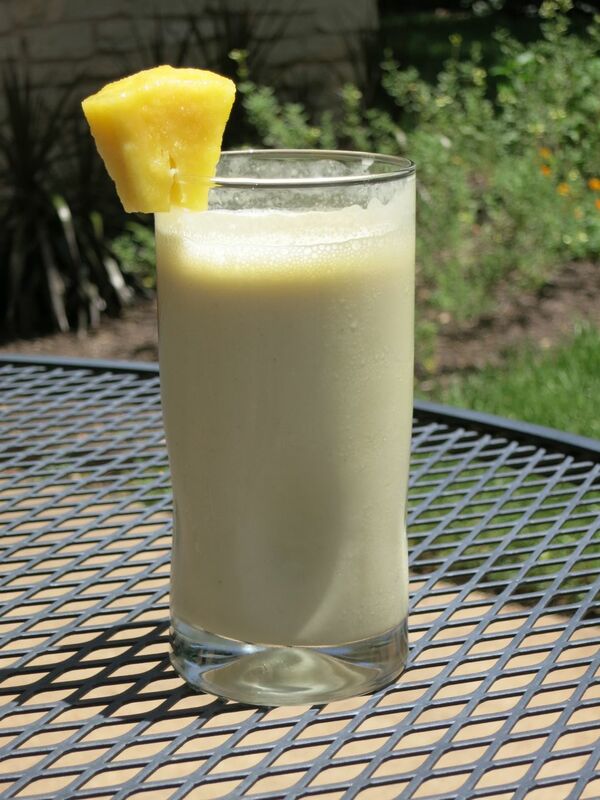 If you prefer a creamier consistency, add 1/2 frozen banana (optional) and/or use less apple juice. 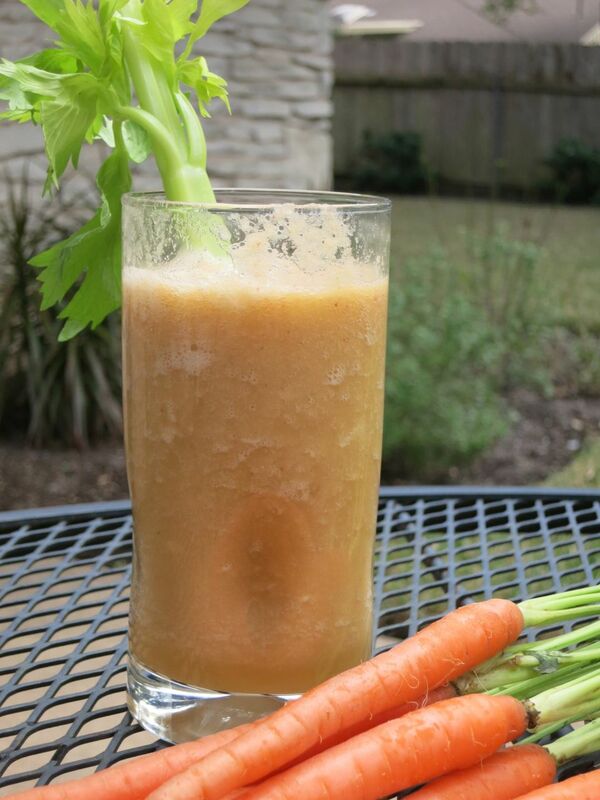 You could also dilute the apple juice with water to reduce the amount of sugar. 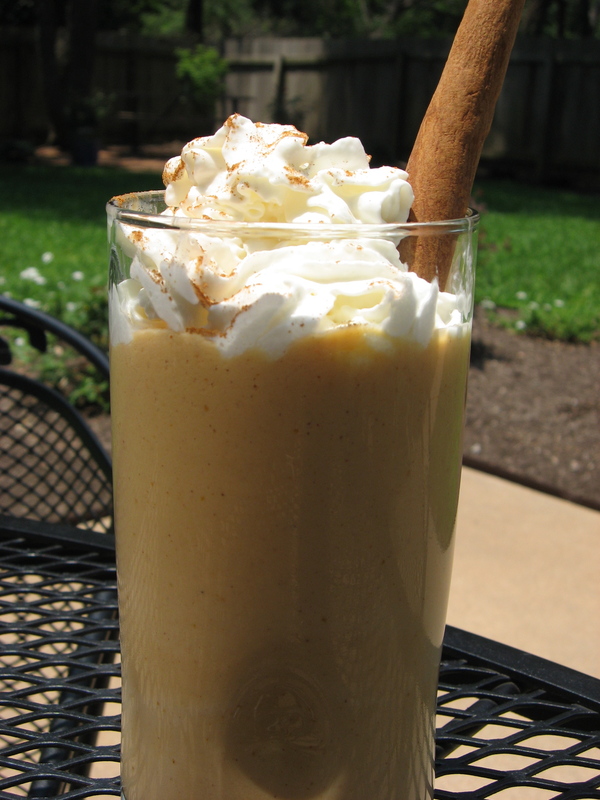 Mmmm….the delicious taste of fall in a glass! 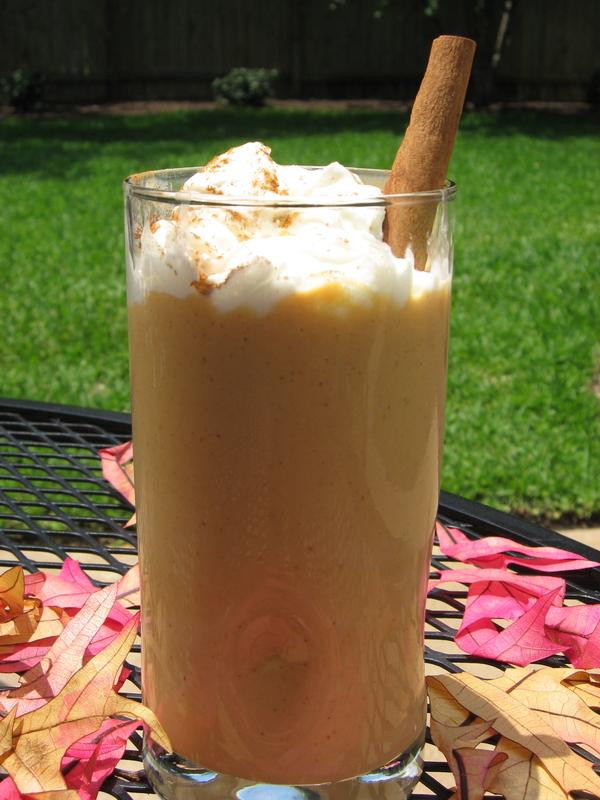 I saw some beautiful pumpkins at the grocery store this week and it prompted me to try this pumpkin smoothie recipe below. I typically never add sugar to my smoothies, but this one is pretty bland without it. To freeze the pumpkin puree, simply pour it from your blender (or a can!) into an ice cube tray or silicone brownie mold pan. Once frozen, transfer to a freezer bag for storage and use in recipes like this one!